A #1 Bestselling supernatural thriller with a southwestern twist. Ben Dejooli is a Navajo cop who can’t escape his past. Six years ago his little sister Ana vanished without a trace. His best friend saw what happened, but he refuses to speak of what he knows, and so was banished from the Navajo tribe. That was the day the crows started following Ben. Caroline Adams is a nurse with a special talent: she sees things others can’t see. She knows that Ben is more than he seems, and that the crows are trying to tell him something. 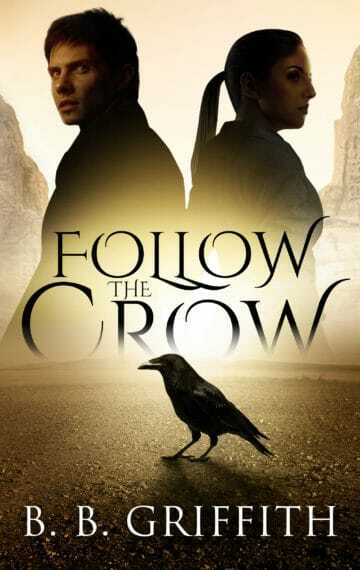 What the crows know will shed new light on the mystery of Ana’s disappearance, and throw Ben and Caroline into a race against time to find out what happened before they end up vanishing just like she did.